PORTLAND — Seafood has been a strong natural resource and a focus of Maine’s economy from the very beginning. Maine’s fisheries continue to hold a strong market internationally, but what is its future? How has Maine seafood changed over time? What are its threats and what are the possibilities for an even stronger future? 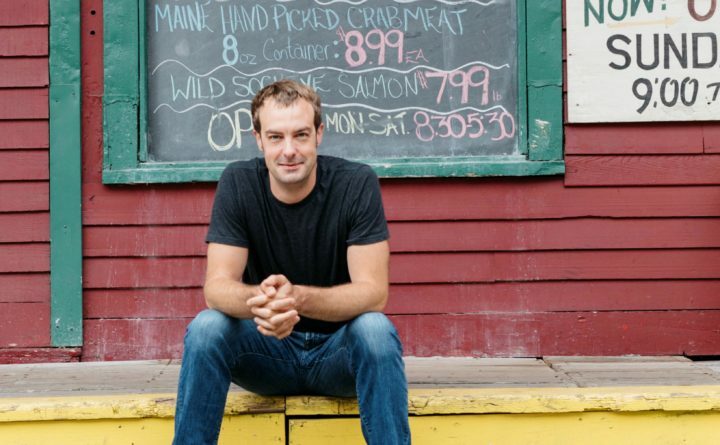 Join prominent Maine chef and author Barton Seaver in a discussion about the state of Maine’s seafood with representatives from the Maine Coast Fisherman’s Association and the Gulf of Maine Research Institute 6-8 p.m. Thursday, Oct. 11, at Maine Historical Society, 489 Congress St. Samples of Maine seafood will be provided after the program. Ticket Price: $10 for Maine Historical Society members, $15 general admission. For information or for assistance purchasing tickets, call 774-1822.